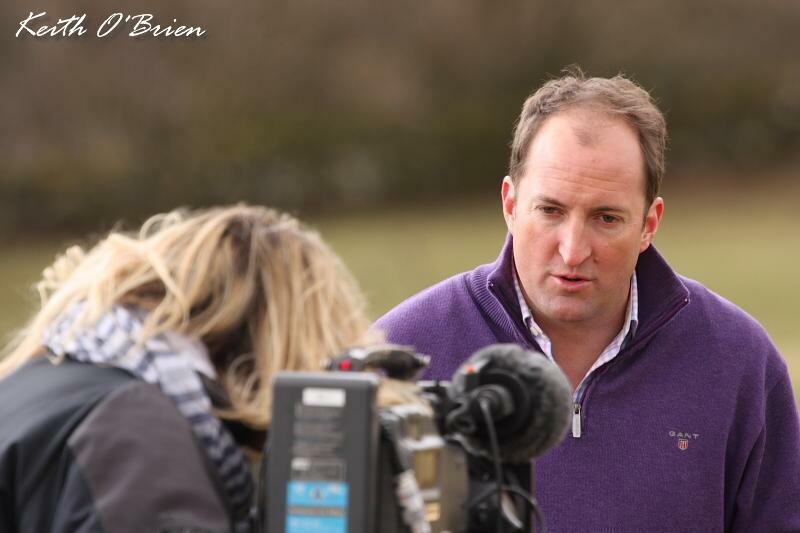 Based on the 60′ documentary Merthyr Meirionnydd, presented by Guto Harri, produced by me for S4C. Article for Welsh Journal of Religious History (Bangor University, Centre for the Advanced Study of Religion in Wales). Essayist 25 / 25 Vision: Welsh Horizons Across Fifty Years, From Sept 2012. 25 Welsh writers: essays providing a profound and revealing commentary on a half century of the nation’s history. A book to celebrate the 25th birthday of the Institute of Welsh Affairs. Writers include Angela Graham, Bethan Gwanas, Tessa Hadley, Patrick McGuinness. 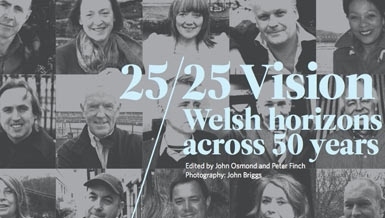 Photographic portraits of the 25 authors by the photographer John Briggs in an exhibition travelling across Wales from autumn 2012 to autumn 2013. DYLAN THOMAS CENTRE, SWANSEA till 30th August 2013. 25/25 Vision is in association with Literature Wales and is sponsored by the H’mm Foundation. Paper at the conference Reframing history: film, television and the historians, Queen’s University, Belfast, 22 Jun 2012.